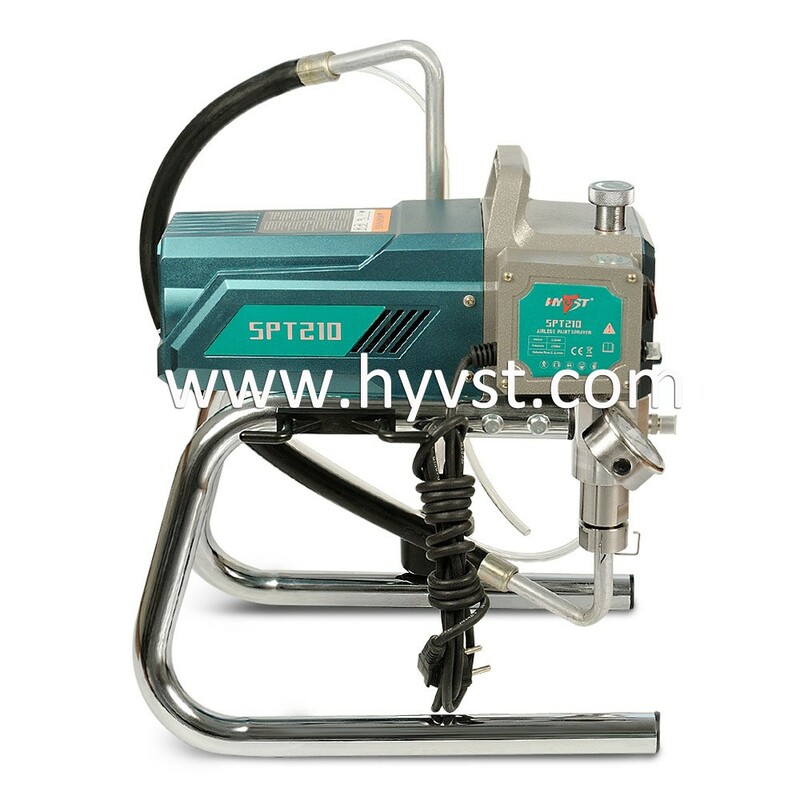 The SPT210 is ideally suited for residential, property maintenance, and commercial applications. 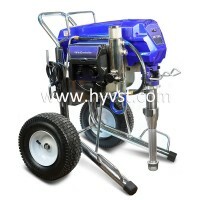 This high performance electric airless sprayer will apply all standard architectural primer, paints and coatings efficiently. 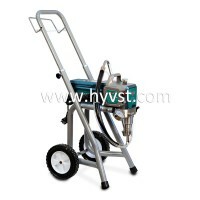 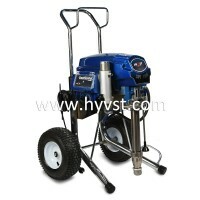 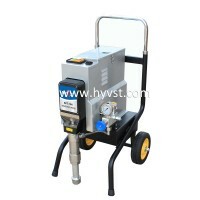 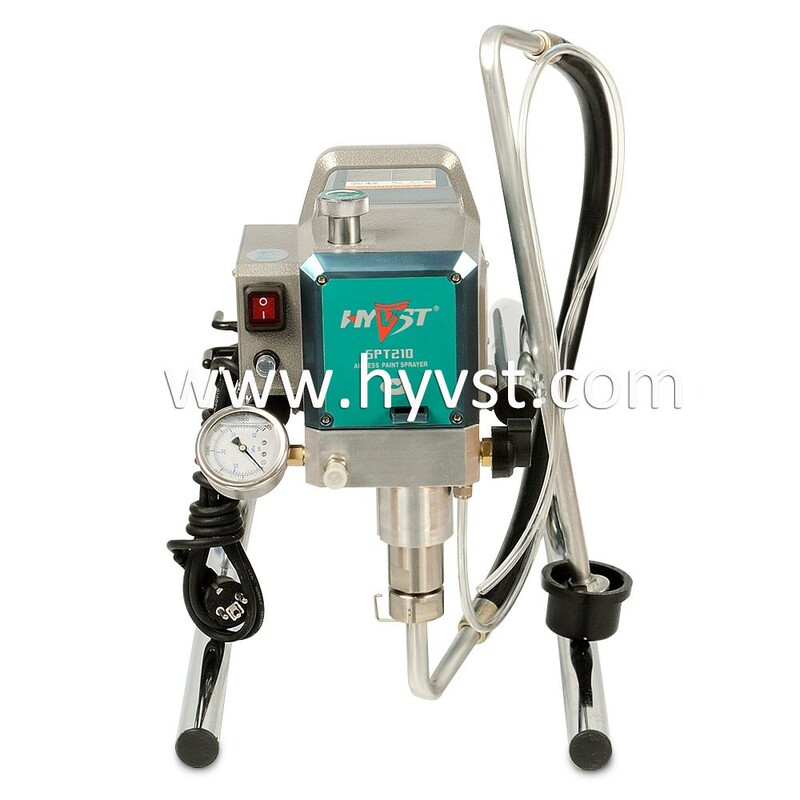 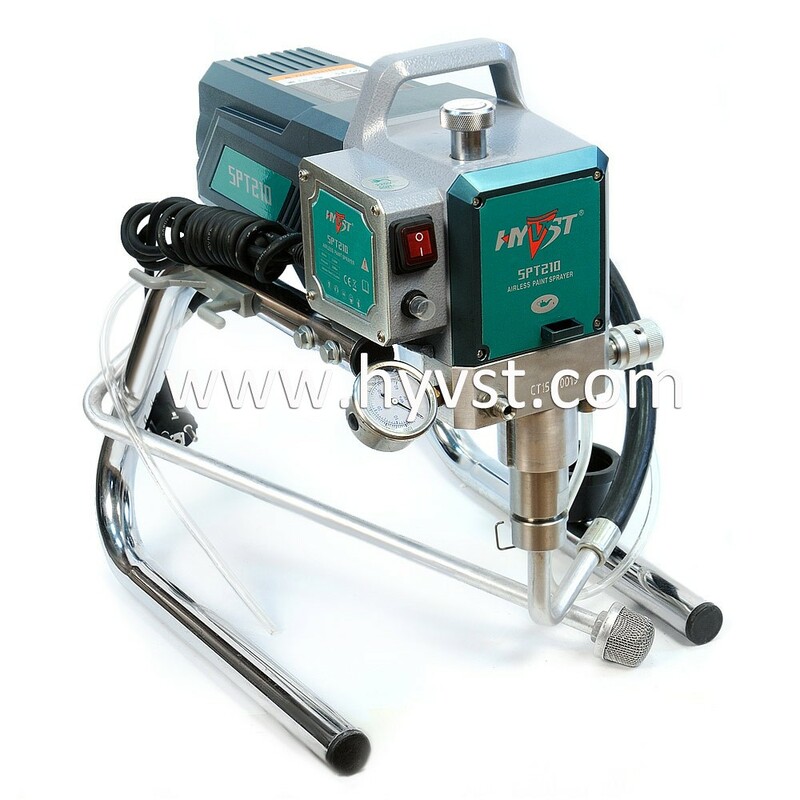 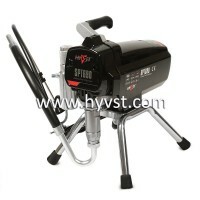 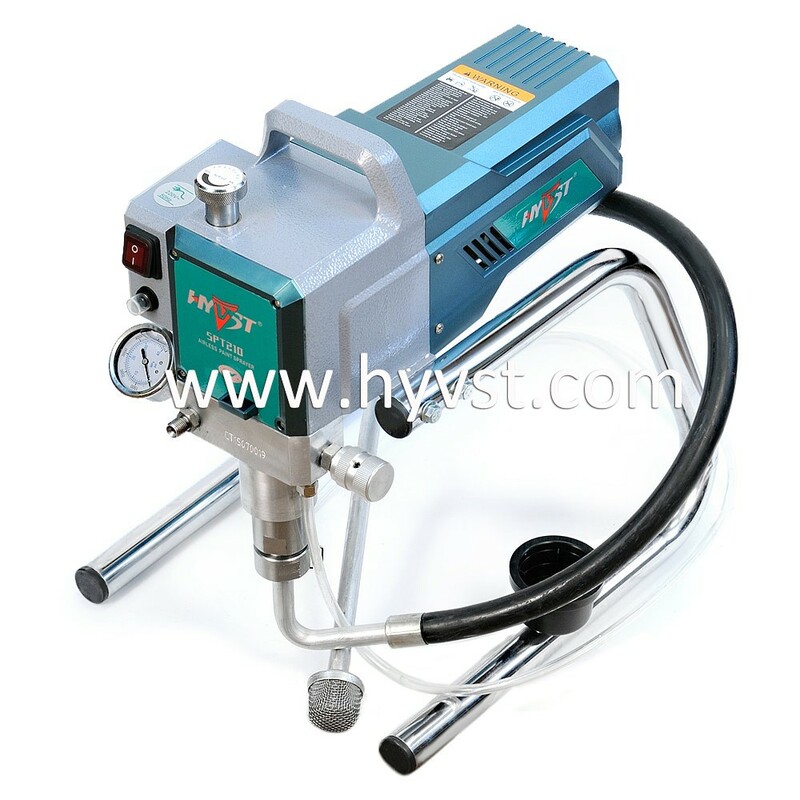 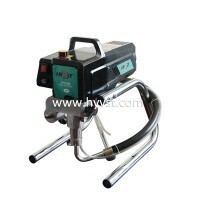 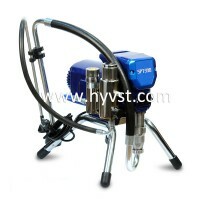 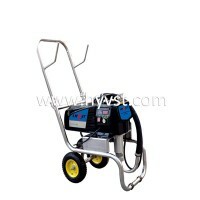 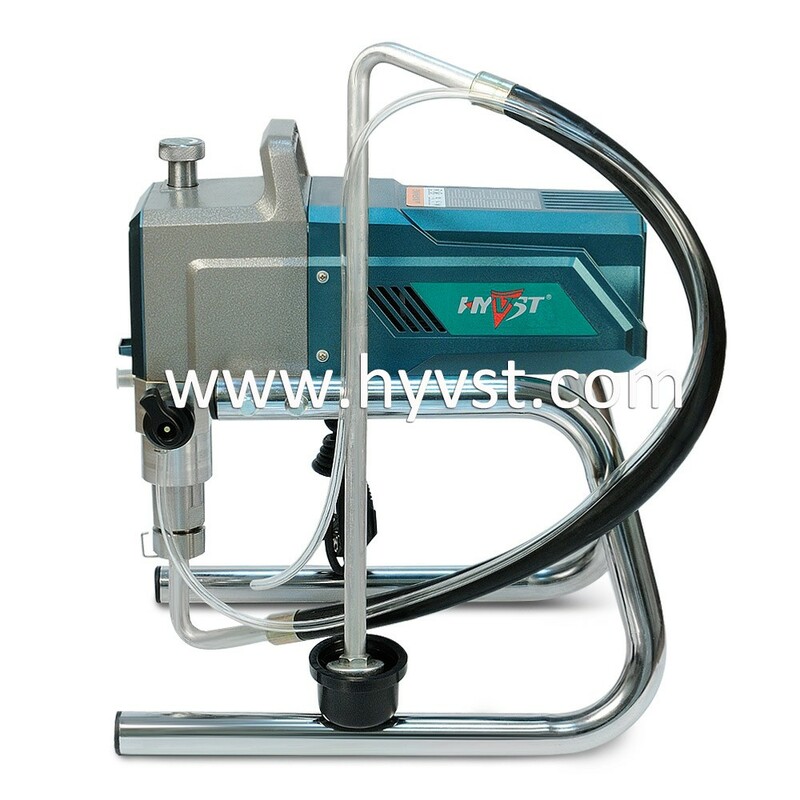 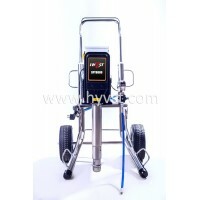 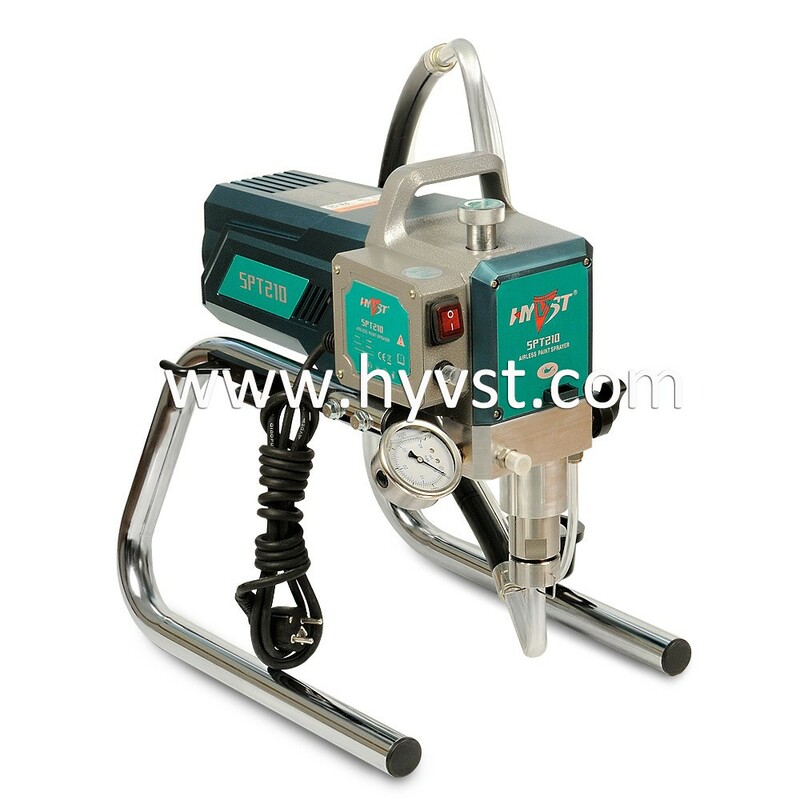 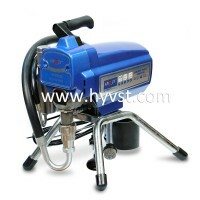 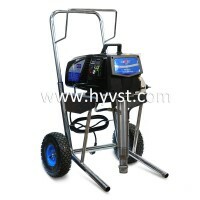 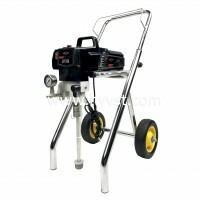 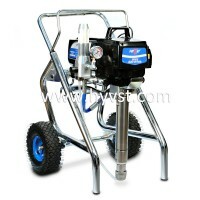 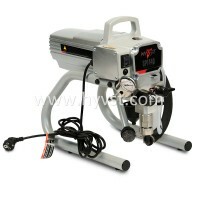 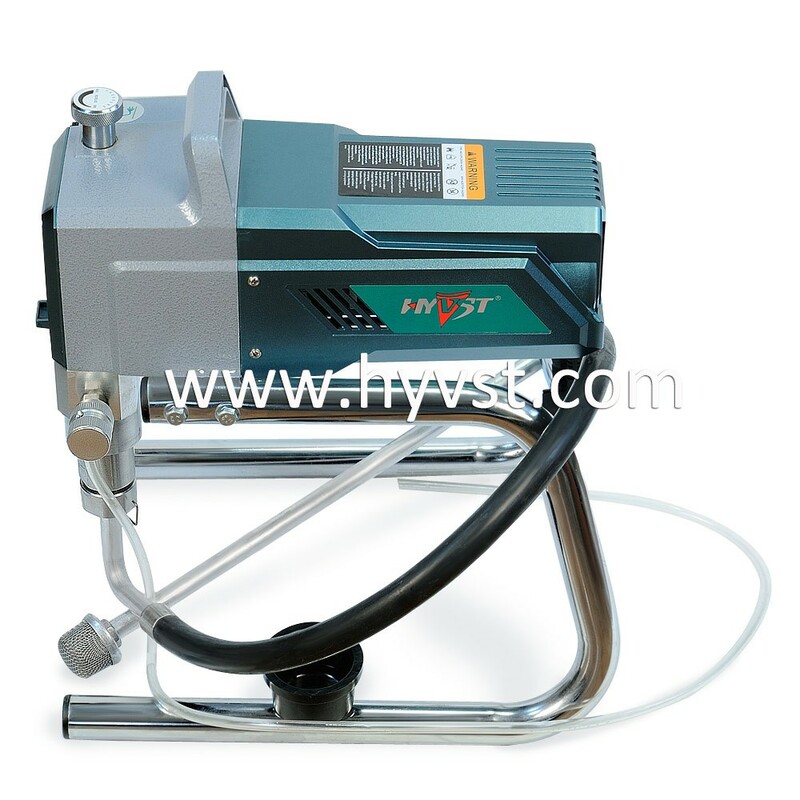 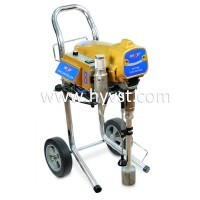 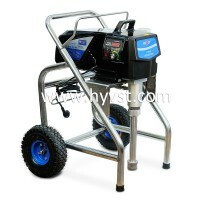 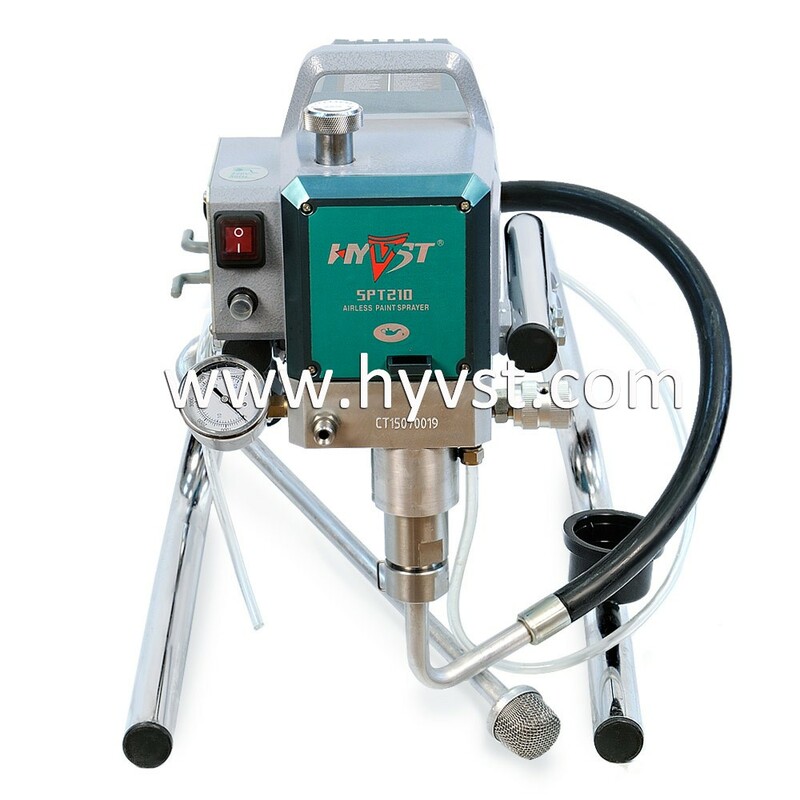 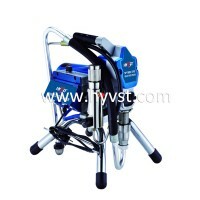 2.1L/M volume spraying capacity support large tip size, high efficiency for large painting job.